The 2019 Grammy Awards tired their best to try, and mend the broken relationship with urban music. 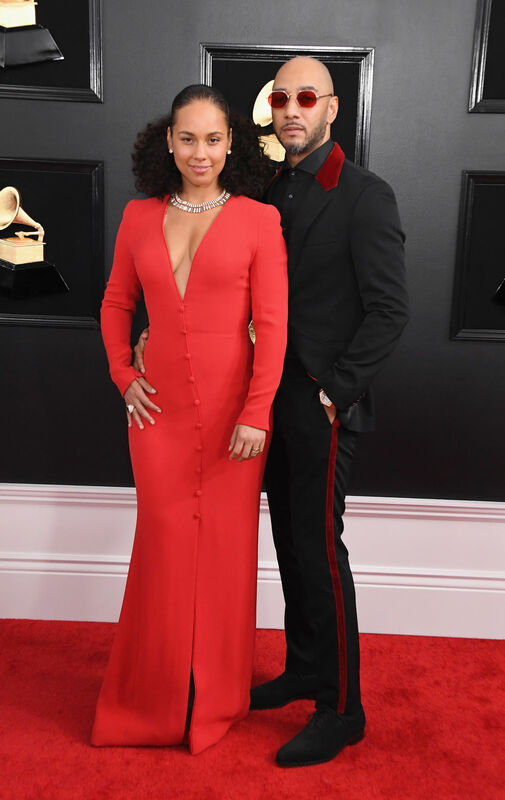 Hip Hop and R&B haven’t had the best dealing with the Grammy board and producers, so they figured they have Alicia Keys host to bring us back in. I liked her as a host, and she has a long history with the show so it was fitting. Despite many not showing up to the show due to their differences many others did like Cardi B and her estranged husband Offset. Cardi B won Best Rap Album . H.E.R. showed up looking like a ray of sunshine . She won Best R&B performance, best R&B and took home Best R&B album. She did her thing thing! Ella Mae took home best R&B Song for “Bood Up”. Kendrick Lamar sat the Grammys out despite being nominated for Best Rap Performance timing with Anderson Paak. Never knew artists can tie, but it’s there show so I guess it’s a tie then! Childish Gambino was not in attendance despite being asked to perform and nominated won for Best Rap/Sung Performance . The Carters Beyonce and Jay-Z won best Urban Contemporary album but they skipped out on the show as well. They did have their annual Rocnation pre Grammy brunch. 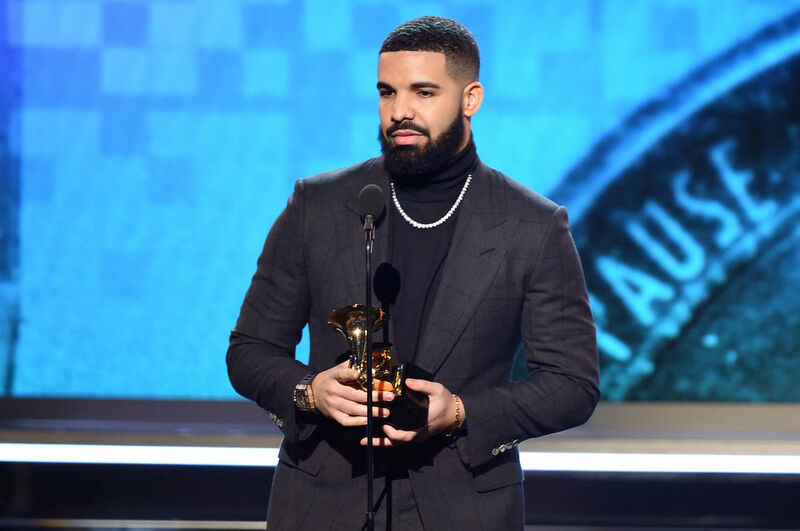 Drake won Best Rap Song for God’s Plan. And we had another tie in Best Traditional R&B Performance with Leon Bridges, and PJ Morton . Well there you have it! Do you agree with the winners of the night? 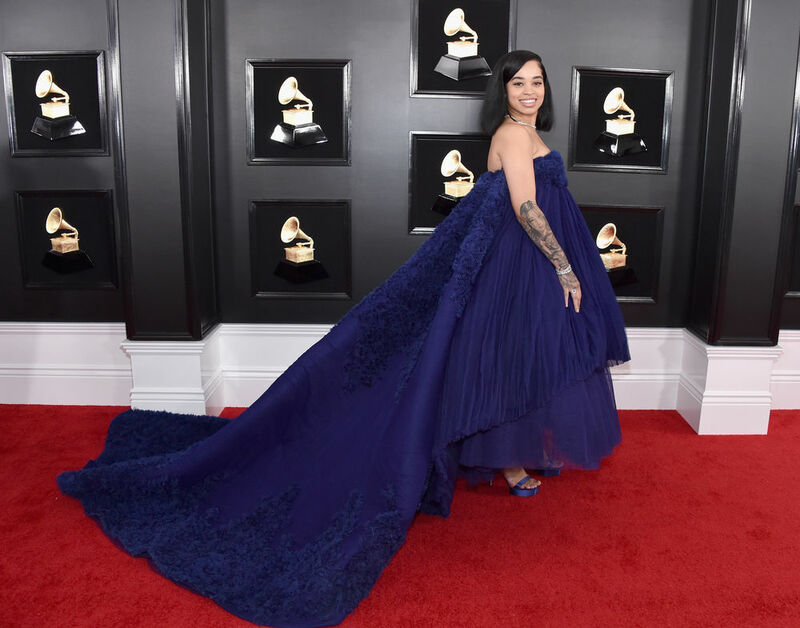 Alot of people sat out the awards, so it was a Cardi B extravaganza! Rapped Out. 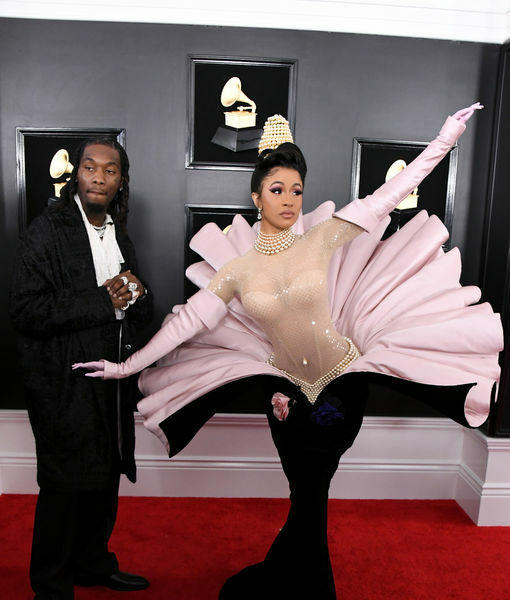 Previous Cardi B & Offset Boo’ed Up At 2019 Grammy Award Show! 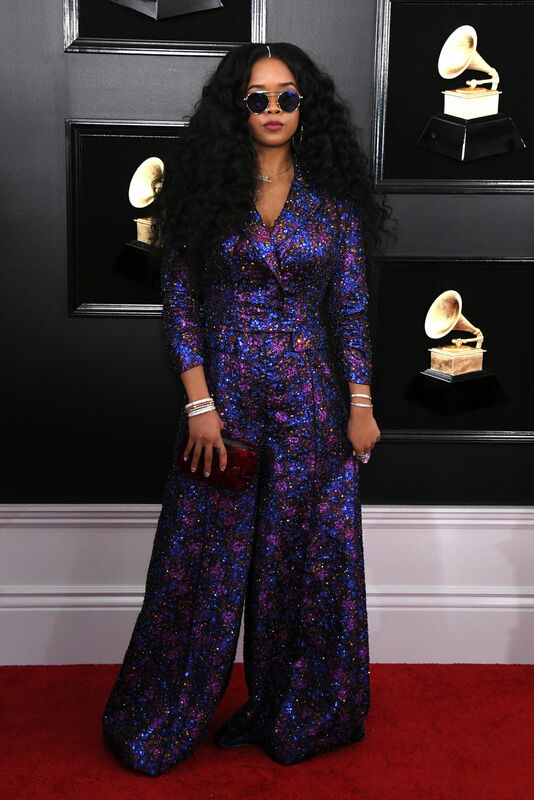 Next Cardi B Performance+ Offset, Travis Scott,Kylie Jenner, Jennifer Lopez, & More At The 2019 Grammy Award Show.